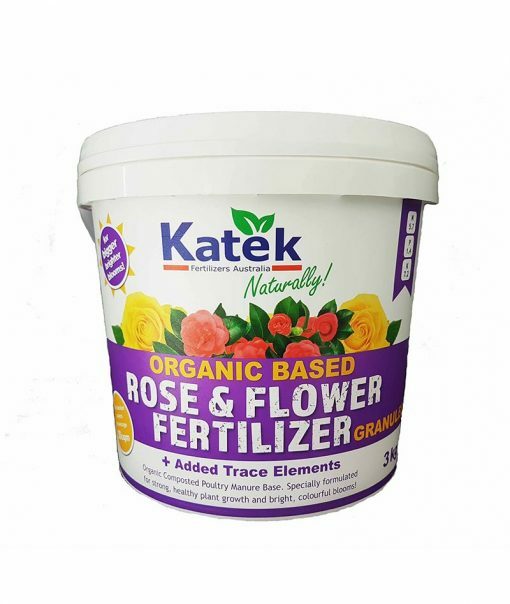 The 3kg bucket of Organic Based Rose and Flower Fertilizer Granules is an organic fertilizer compost poultry manure base, specially formulated for strong, healthy plant growth and bright colourful blooms. 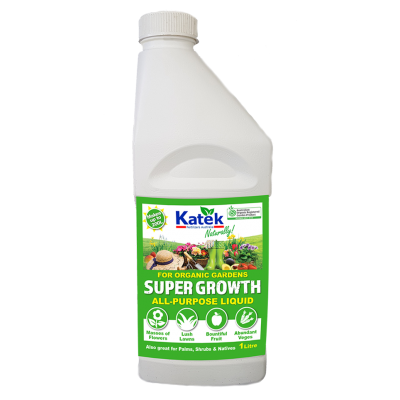 Provides both quick and slow release nutrients to ensure sustainable growth and blooms over time. 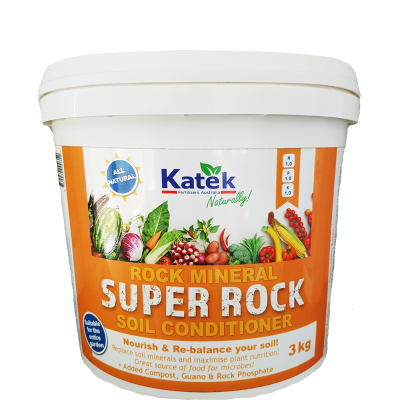 Contains the full range of trace elements to correct nutrient deficiencies and improve bud to flower conversion and foliage colour. 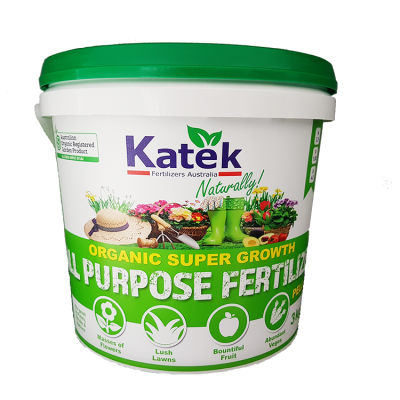 Our Rose and Flower Fertiliser contains a balanced range of nutrients with increased potassium for enhanced flowering. The organic base adds carbon and provides soil microbiology. 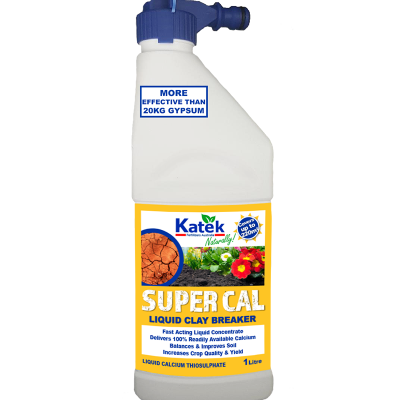 For use on all flowering plants and shrubs, potted plants and roses. If the 3kg bucket size is too small for your garden, we still have other options! Contact us for more information.